Comcast boss Brian Roberts may soon bear a second big deal scar. U.S. regulators are sounding skeptical about his $45 billion plan to buy rival Time Warner Cable. Overconfidence foiled another Comcast mega-transaction a decade ago, but Roberts later tracked down another sizeable target. The pattern suggests that as the industry undergoes rapid transformation, he’ll be back with a bold bid before too long. 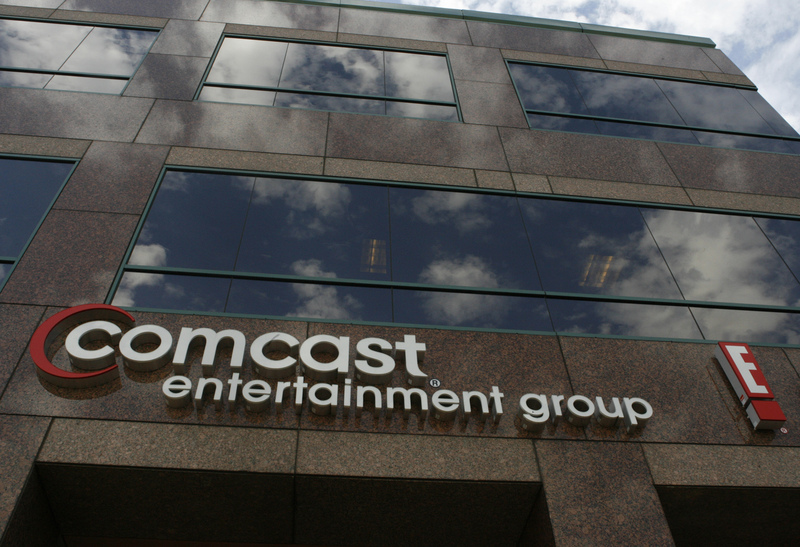 Despite trying to unite the country’s two biggest cable operators in a sector notorious for subscriber complaints, Comcast triumphantly proclaimed in February 2014 that the combination would make life better for customers. According to the Wall Street Journal, however, staff members at the Federal Communications Commission are recommending a review path that signals concern about whether the merger is in the public’s best interest. Like AT&T when it tried to buy T-Mobile USA in 2011, Comcast gave the self-assured impression it understood the ways of Washington and would have little problem navigating regulatory questions or political opposition. The company’s formidable lobbying team led by David Cohen may have become as hubristic as that of similarly well-placed AT&T, whose deal was blocked by trustbusters. If Comcast’s plans come undone, it will hurt. More than a year of brainpower and resources devoted to creating a national presence will have gone to waste. Even so, Comcast is a cash-generating machine that may generate over $24 billion of operating profit this year. And it has proven itself able to climb off the mat before. When its $54 billion hostile bid for Disney failed in 2004, it later realized its global media ambitions by buying NBC Universal from General Electric. There are myriad paths for an audacious acquirer like Comcast, whose $72 billion purchase of AT&T Broadband began its transformation in 2002. As programming breaks free from cable TV packages, a company like Netflix might prove tempting. Alternatively, Roberts – whose family controls Comcast through super-charged voting stock – could take a cue from cable mogul John Malone, whose European enterprise is venturing into wireless. T-Mobile USA, for one, is available. If Comcast can’t add more pipes at home, it could look overseas instead. Roberts might also double down on content by trying to add Discovery Communications or HBO’s parent company Time Warner. None of those options would necessarily deliver meaningful value, but Comcast owners should expect Roberts to revert to type soon enough. Staff members at the U.S. Federal Communications have recommended that the agency effectively refer Comcast’s proposed $45 billion acquisition of Time Warner Cable to an administrative law judge, according to an April 22 report in the Wall Street Journal, citing unidentified sources. The so-called “hearing designation order”, typically a prolonged process, would be considered a strong sign that the FCC doesn’t believe the deal is in the public interest, the newspaper reported. Comcast, which announced the Time Warner Cable deal in February 2014, said it met with the FCC and the U.S. Department of Justice on April 22, but declined further comment.